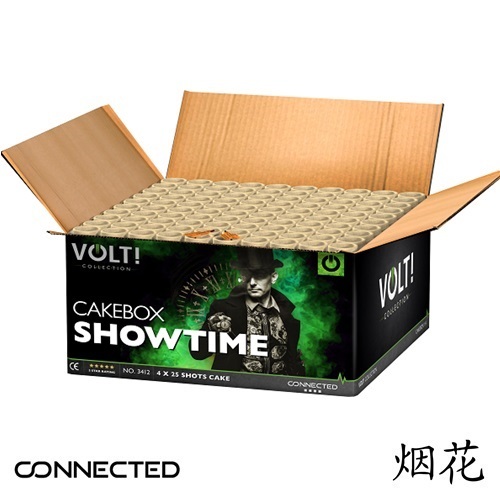 Professionele 100 shots cakebox met giga gouden palmen! It's showtime! Powered by ShopFactory to sell P878 online. All-in one eCommerce and online shopping cart software.